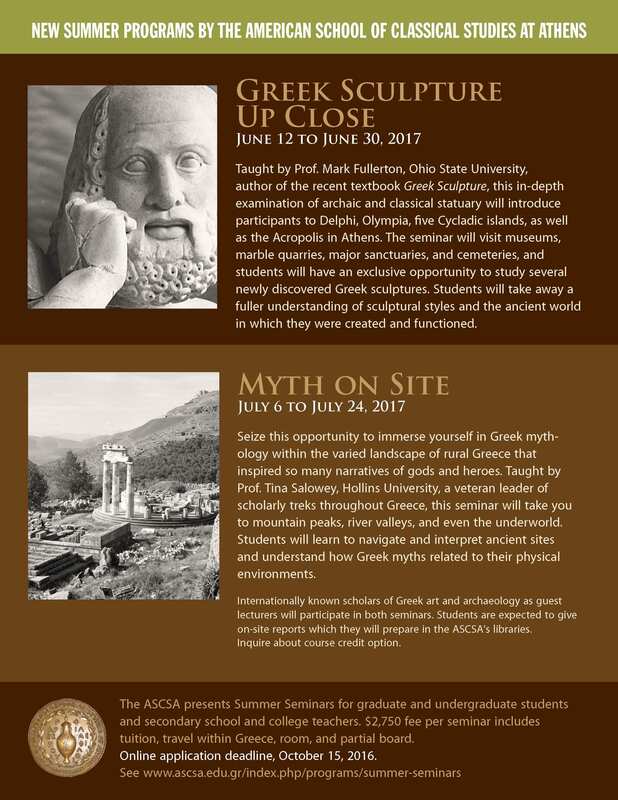 Dr. Jen Gerrish presented her work on the calamity of civil warring at the international conference on “Emotional Trauma in Greek and Roman Culture-Representations and Reactions” at the European Cultural Center of Delphi (ECCD), Greece, June 23-25, 2016. Her paper, “Sallust’s Histories, the Repetition Compulsion, and the Trauma of Civil War,” was selected to be part of a prestigious assembly of scholars meeting over four days. 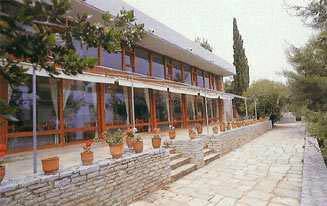 For more on the European Cultural Center and their events, see http://www.eccd.gr/en/. Professor Sarah Owens’ co-authored study “The First Nunnery in Manila: The Role of Hernando de los Ríos Coronel” has been published in the summer 2016 issue of The Catholic Historical Review. 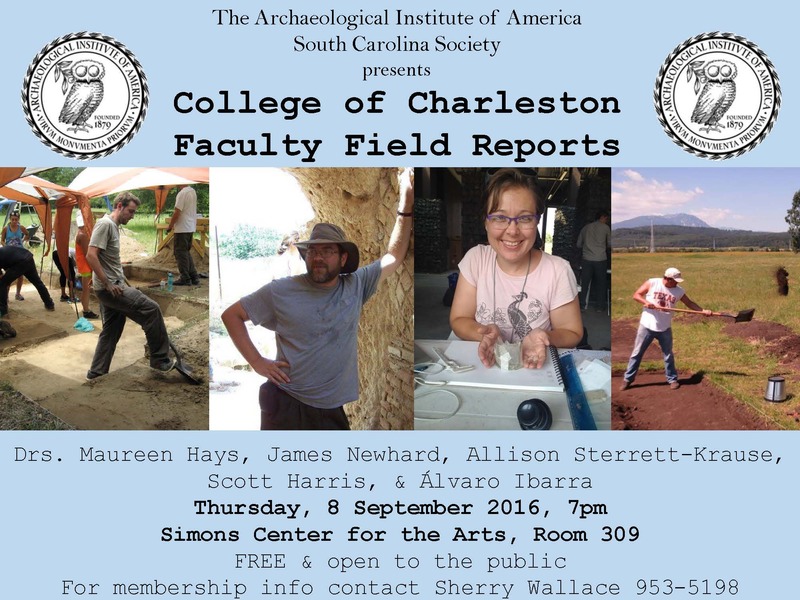 College of Charleston field reports. There are exciting projects on-going and ways you can participate. Come hear Drs. Hays, Newhard, Sterrett-Krause, Harris, and Ibarra talk about the projects and the opportunities. 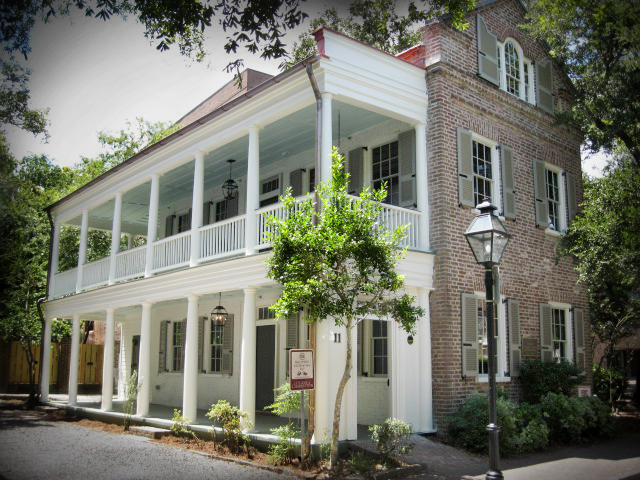 The School of Languages, Cultures, and World Affairs has moved to a new location! After months of renovations to an older beautiful Charleston building we are now officially located at 11 Glebe St. The Society for the Study of Early Modern Women has selected Professor Sarah Owens’ article “Crossing Mexico (1620-1621): Franciscan Nuns and Their Journey to the Philippines” for the award for best article in women and gender in 2015. Professor Devon Hanahan has been named the College’s new Faculty Marshall effective August 2016. This appointment is testimony to the invaluable and numerous contributions Professor Hanahan has made campus-wide and in various capacities over the years. Professor Martha Maus participated in the 4th Annual International Conference of Spanish at the University of Salamanca, Spain from July 3-16 with a grant from the Junta de Castilla y León. At the same conference, she also completed a course administered specifically for professors of Spanish. There is so much to learn about the past and ourselves from rocks and stone. See “The Chipped and Ground Stone” in M. Cosmopoulos, (ed.) 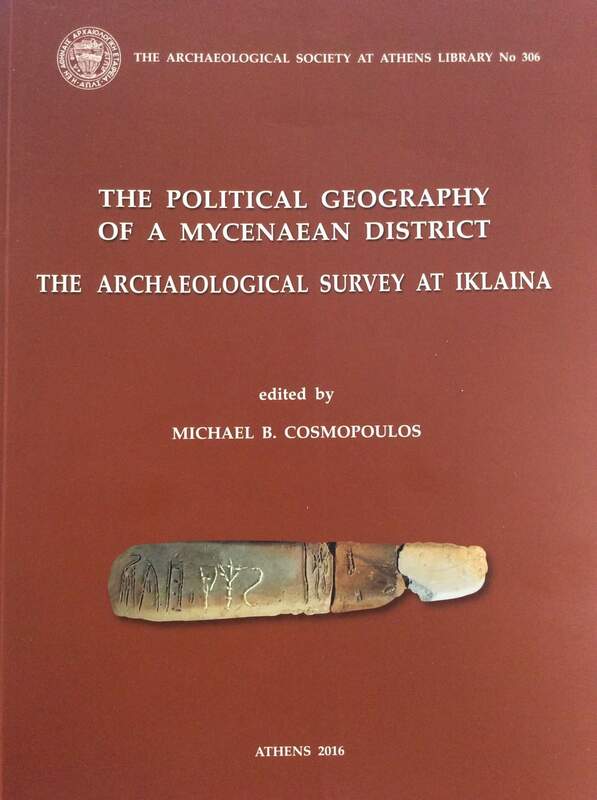 The Political Geography of a Mycenaean District. The Archaeological Survey at Iklaina. Athens: Library of the Archaeological Society at Athens. Pp. 177-188. Professor Edward Chauca’s article “Mental Illness in Peruvian Narratives of Violence after the Truth and Reconciliation Commission” has been published in the latest issue of Latin American Research Review.